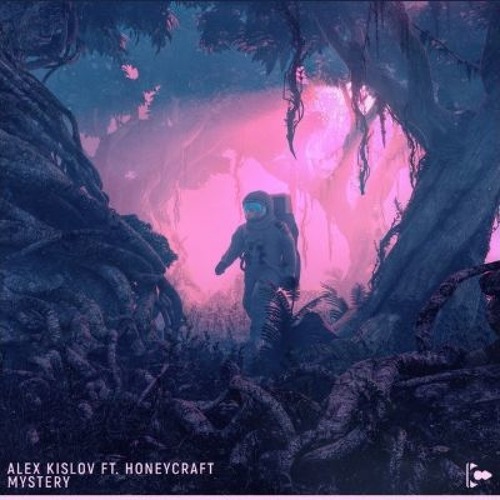 Chicago-based DJ/Producer Alex Kislov is back with a killer new song called Mystery, featuring LA's Honeycraft. I know it's only Monday but this song is giving me weekend vibes already. Alex delivers an insanely addictive piece of House music with a beat that will get you dancing in no time. Honeycraft's sweet, yet powerful, vocals soar effortleslly over this melodic piece of electronic music with the piano keys highlighting that Deep House groove I love! So get ready to dance and enjoy this gem below!